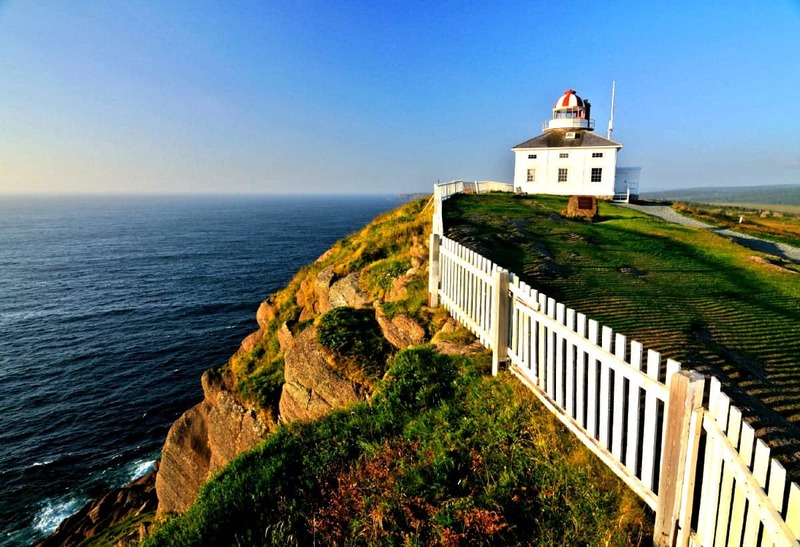 Newfoundland and Labrador is the most eastern province in Canada, bordering the Atlantic Ocean. 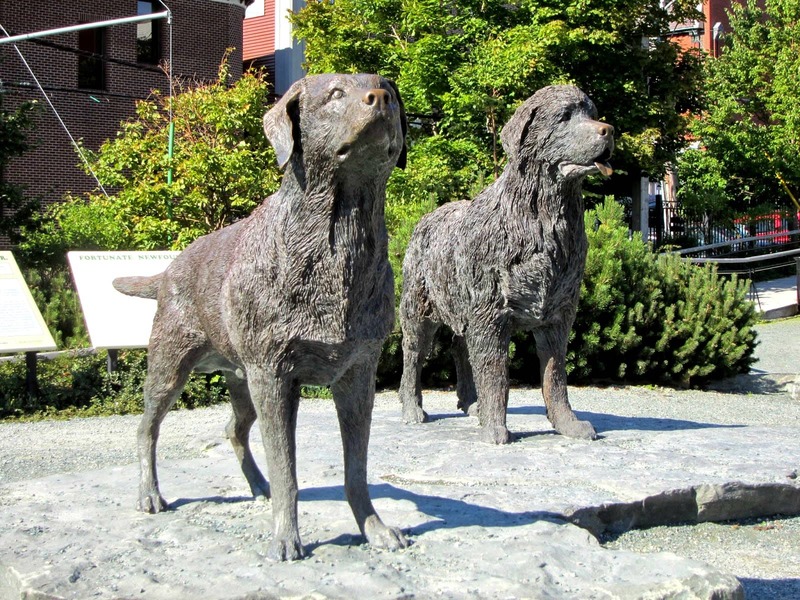 Aside from being the names for the two most dominant dog breads in the world, Newfoundland and Labrador have a very rich history. 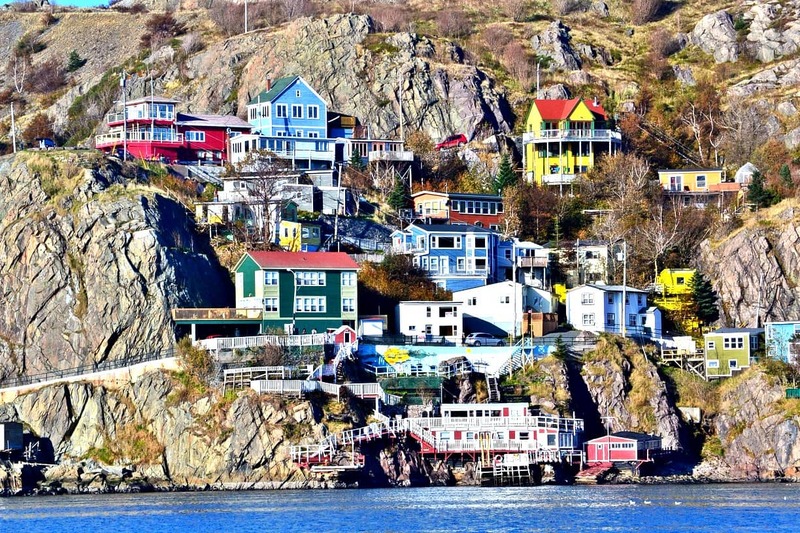 In fact, the province is home to the oldest city in North America – St. John’s. If you want to go even further back than that, the Vikings settled in Newfoundland and Labrador around the year 1000. If you are a history buff, there are more stories still to explore! Newfoundland and Labrador did not become part of Canada until after 1949, making it a new addition to the Country. 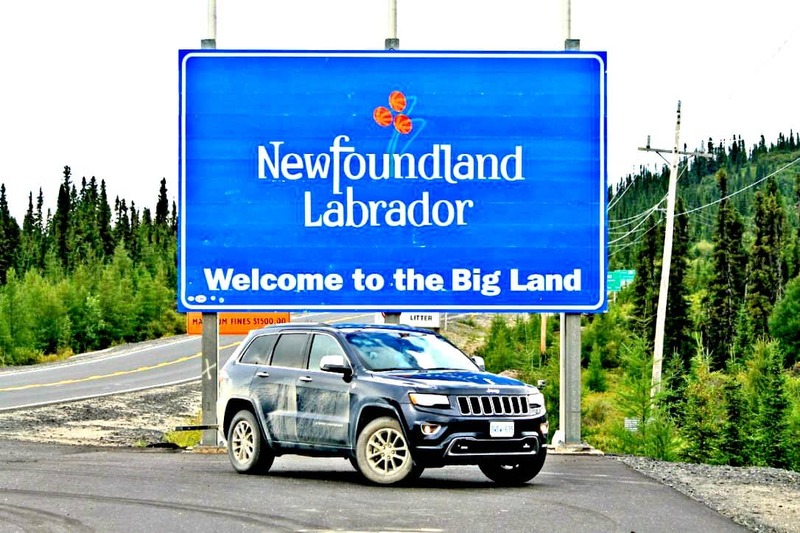 Are you ready to move to the Newfoundland and Labrador Province?